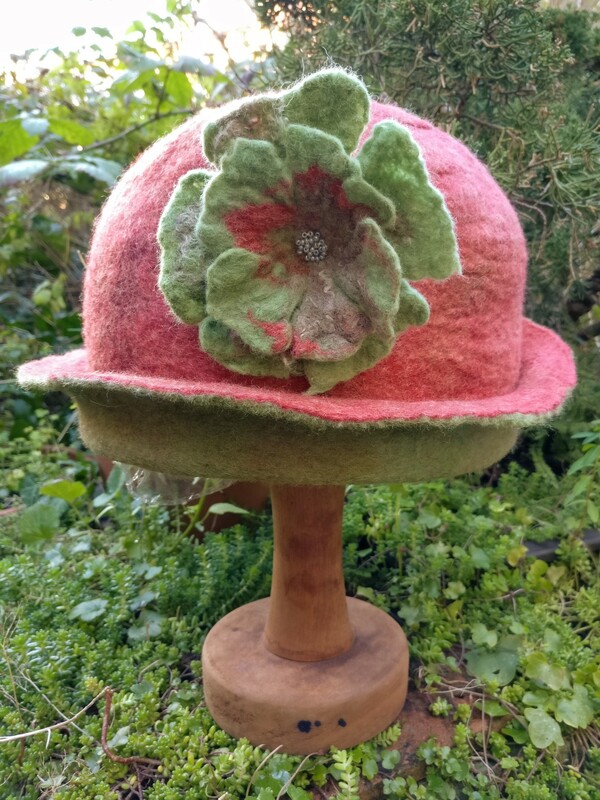 Learn how to design your hat, use a resist and to blend your colours using hand dyed merino wool. Add surface texture using silk, and any amount of quirkiness to suit your character. £70 for the day to include all materials, a tasty homemade lunch, delicious cake and refreshments throughout the day. All materials, lunch and refreshments included.